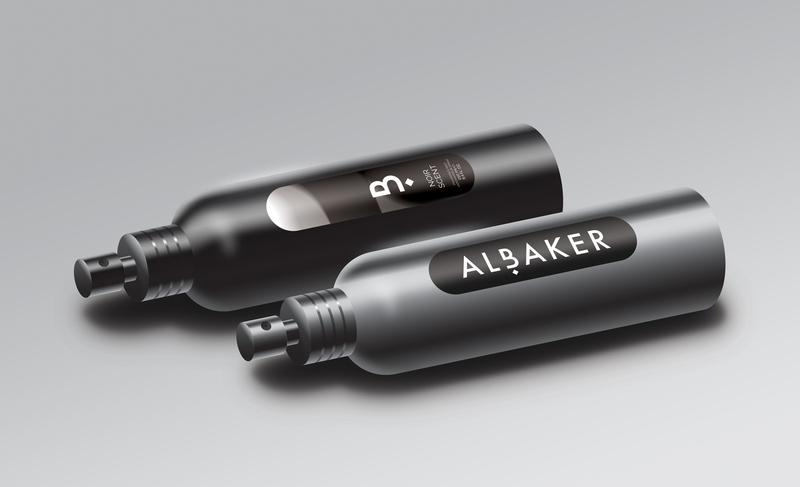 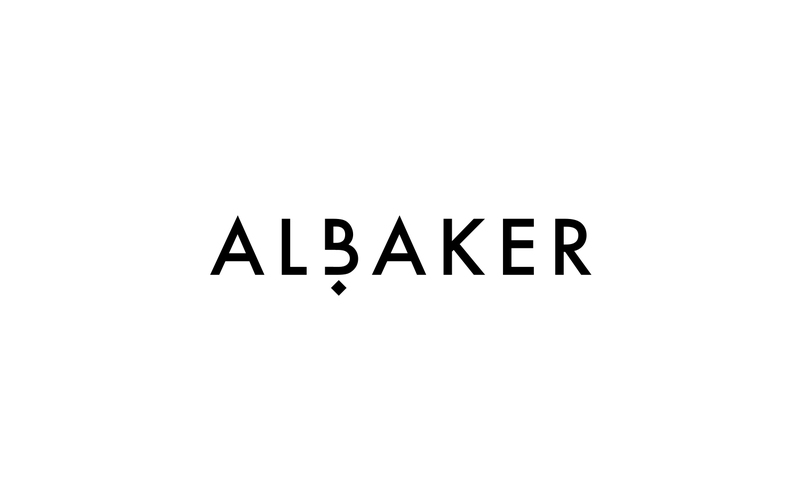 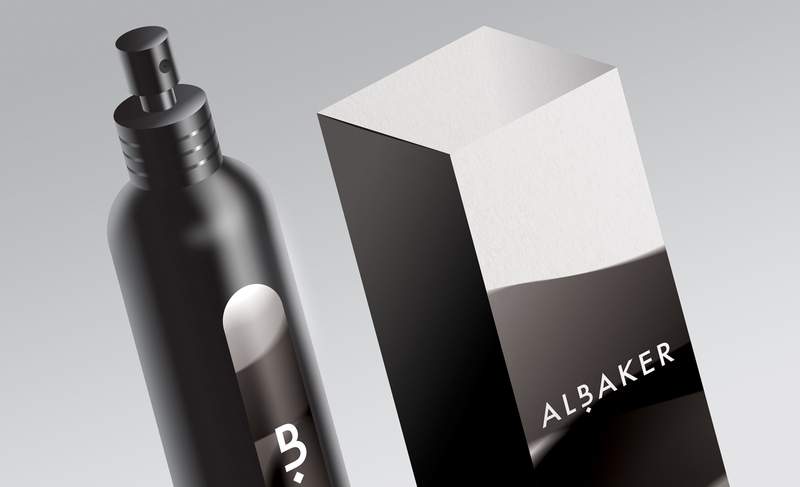 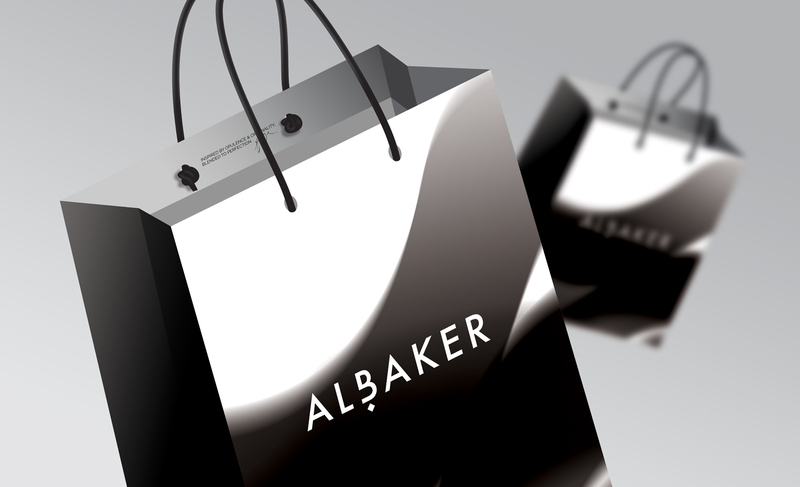 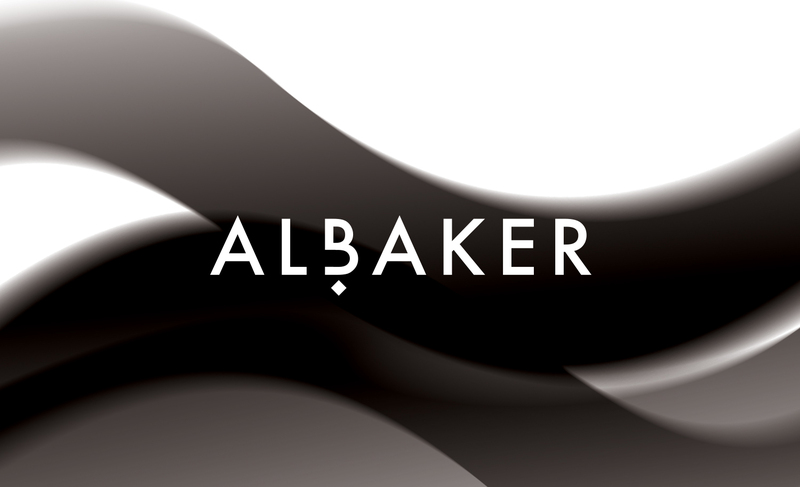 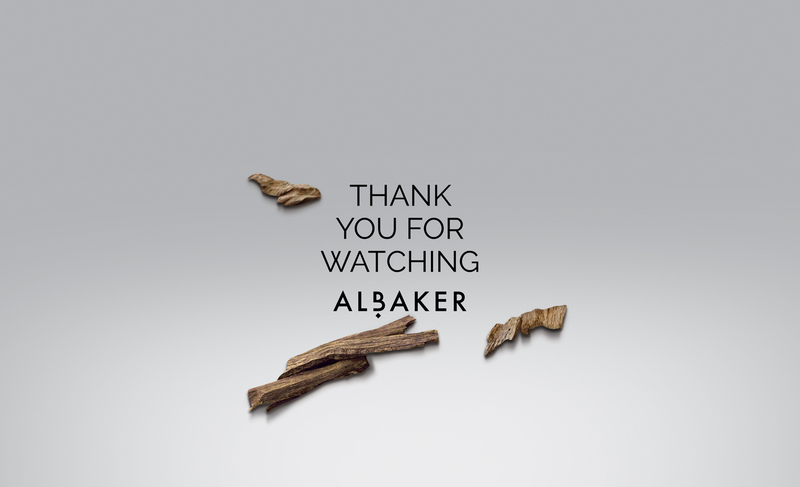 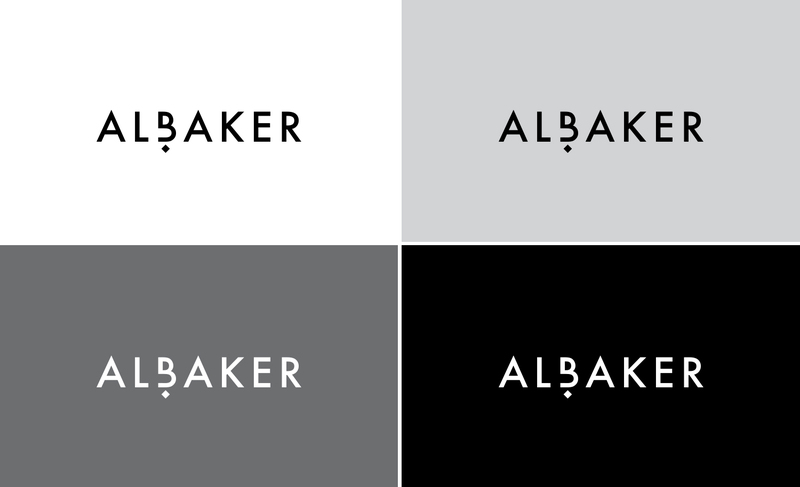 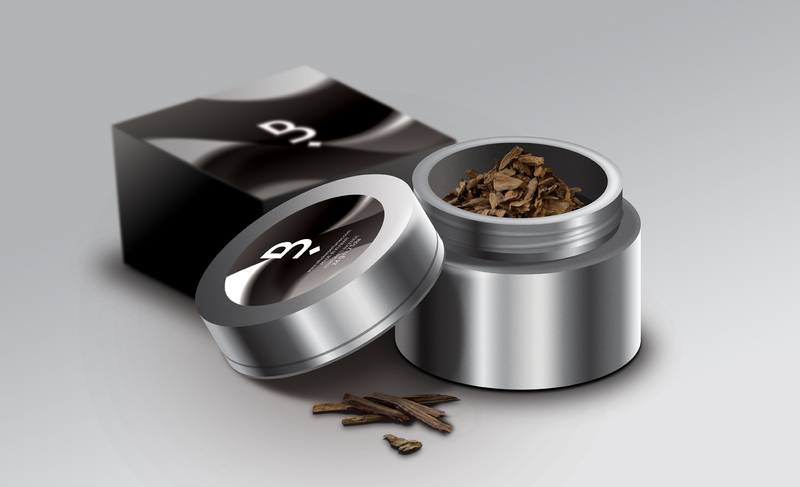 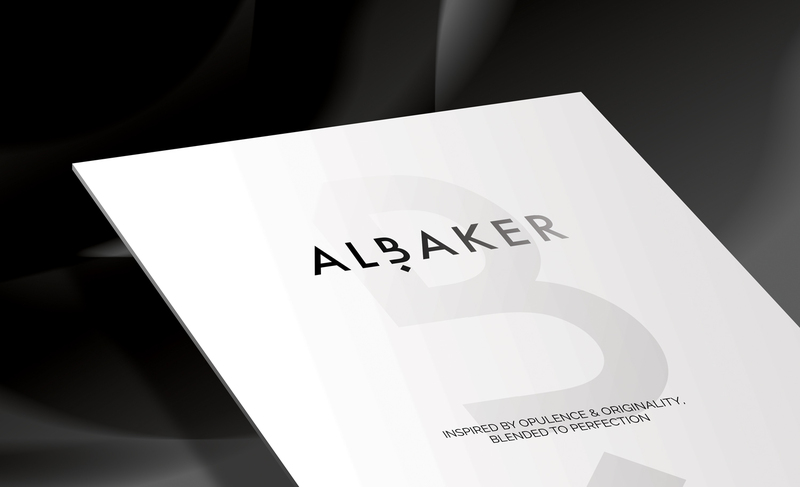 ALBAKER is an Arabic perfume and oud business in Kuwait. 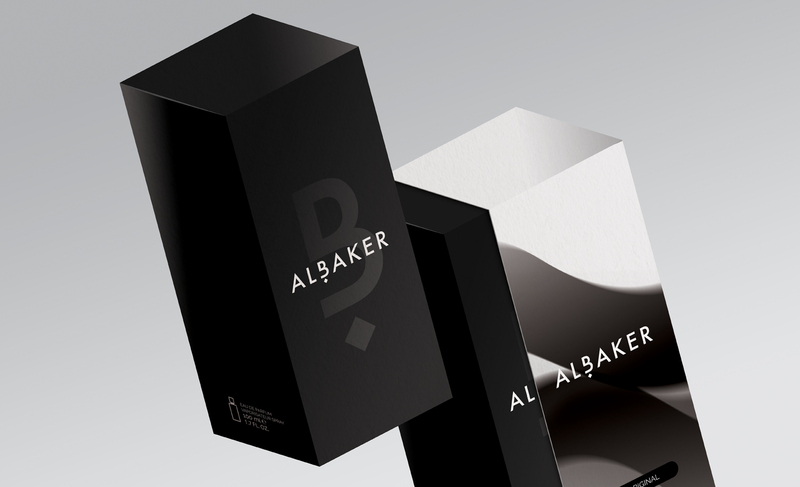 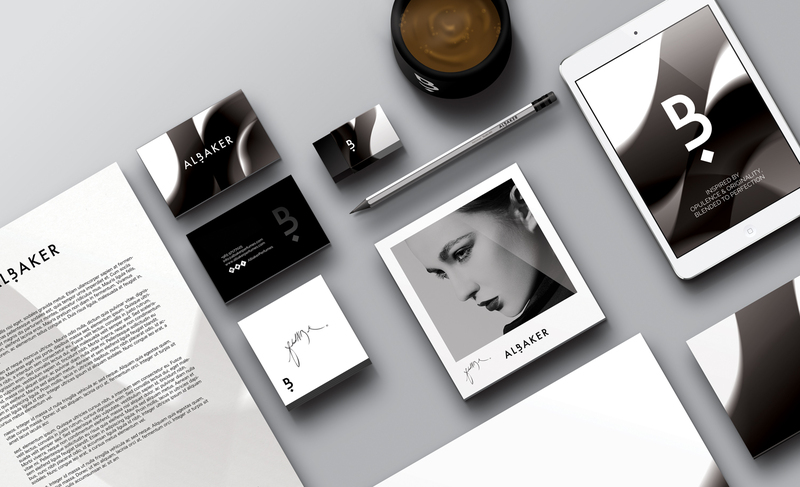 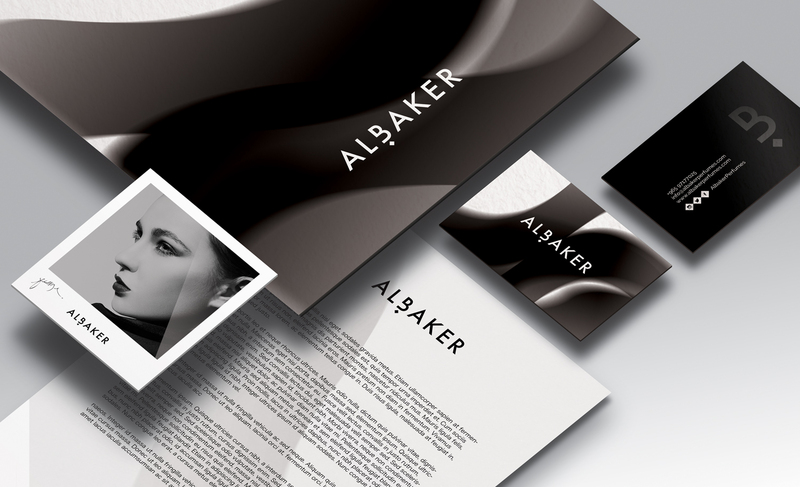 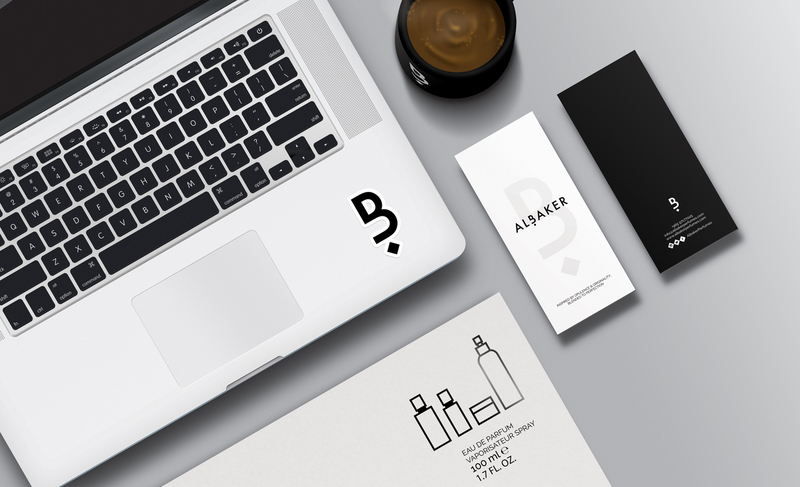 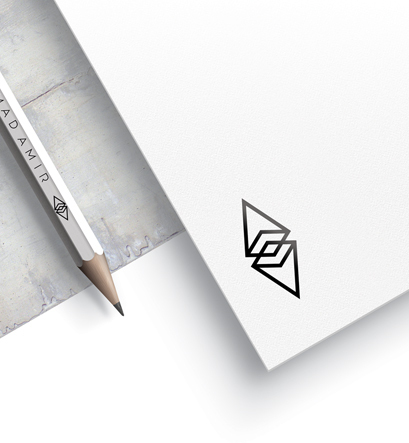 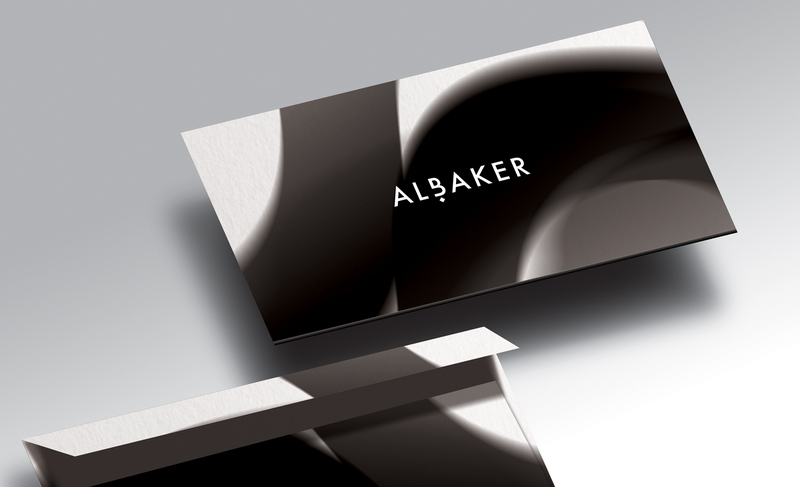 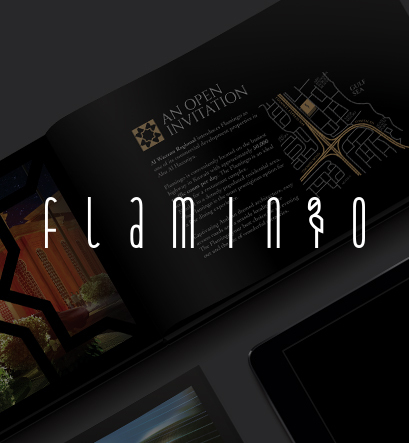 We created the brand as well as the packaging and stationary. 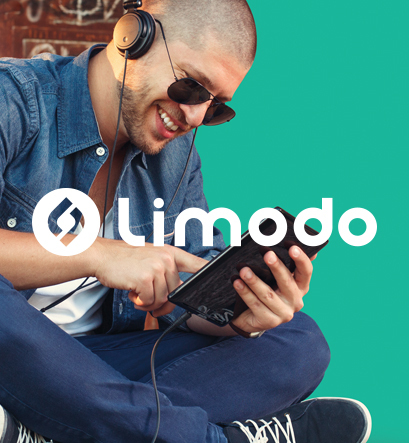 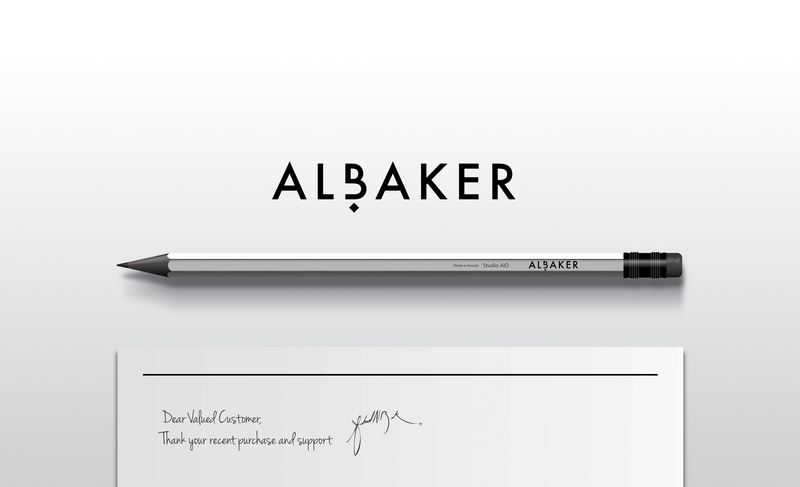 The name itself is based on an Arabic word but the brand caters to an international market through english letters. 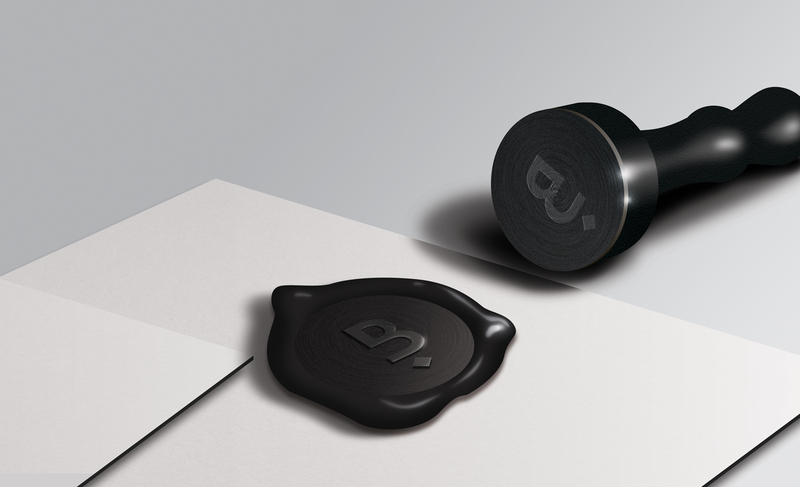 We still managed to retain the Arabic roots through the letter “B”. 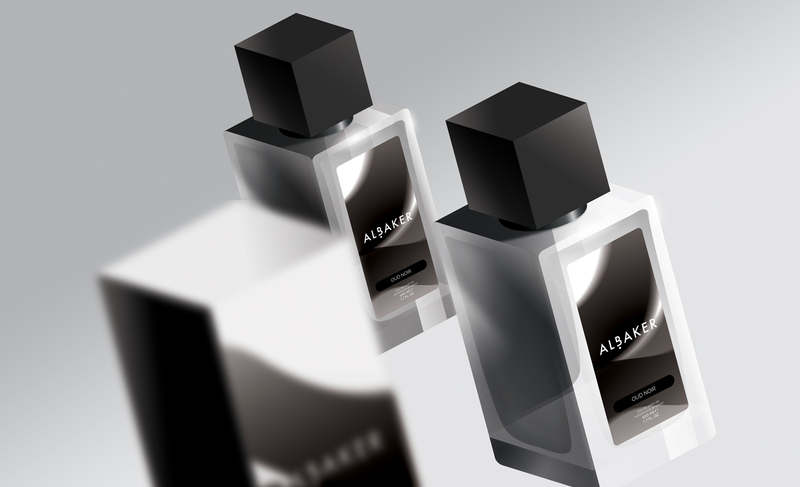 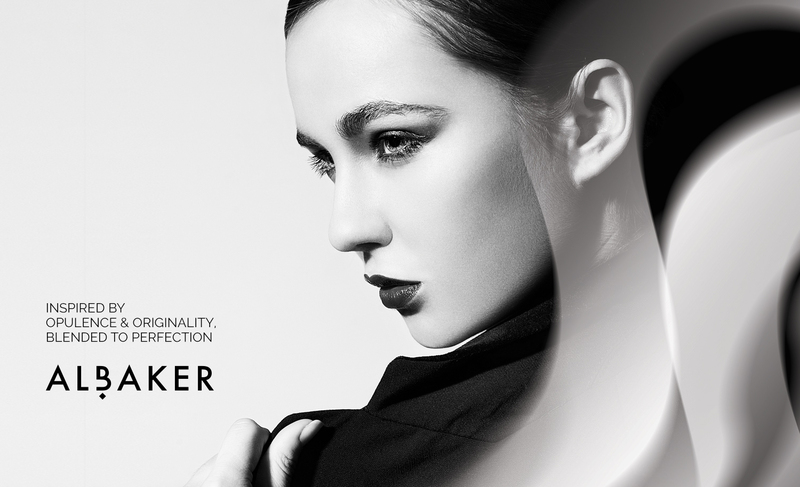 The brand created evolves around the idea of scent, these clouds of white and shades of black imitate the flow of the scent itself.